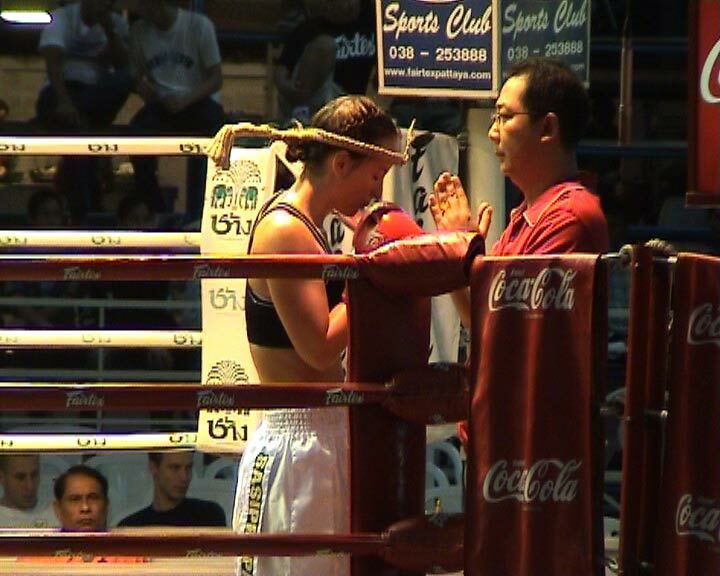 Hilary started training in Muay Thai in 1998 when looking for a new challenge after years of gymnastics training. 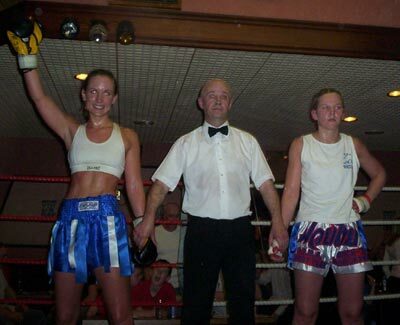 Although originally starting for fitness, she soon became hooked! 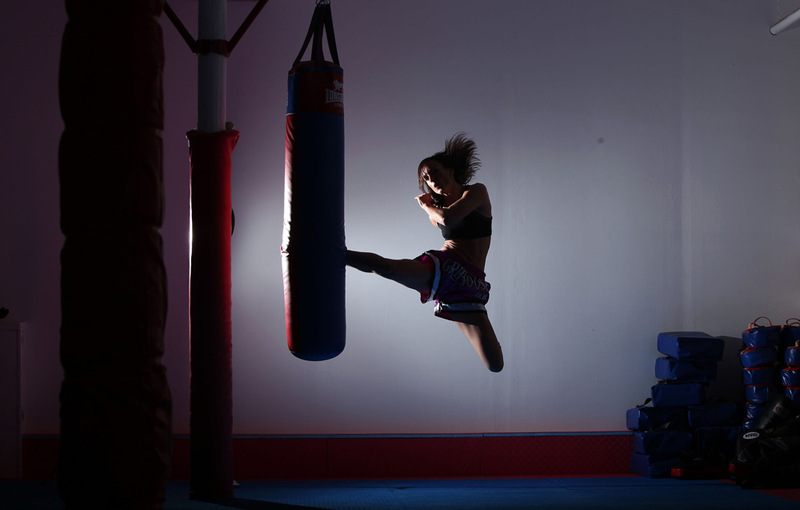 She first began fighting after completing her psychology degree in 2002 and has been trying to stay active ever since. 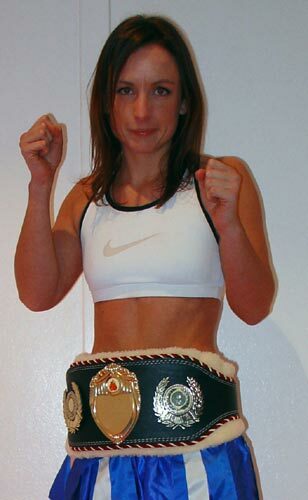 Hilary has fought in the UK, USA and Thailand and became the first Scottish female to defeat a Thai opponent, in a fight in Bangkok, April 2005. 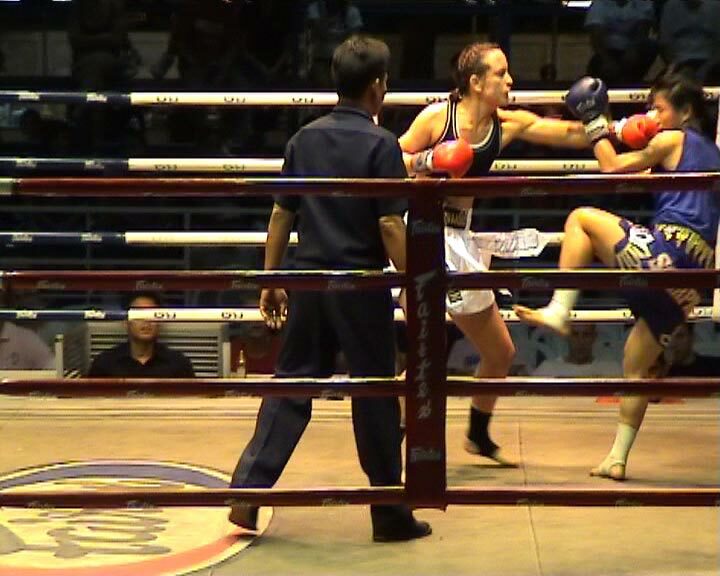 Hil currently holds the Scottish Thai Boxing Association title and IMKO British title and she hopes to defend these, as well as fighting more international opponents, in the near future. 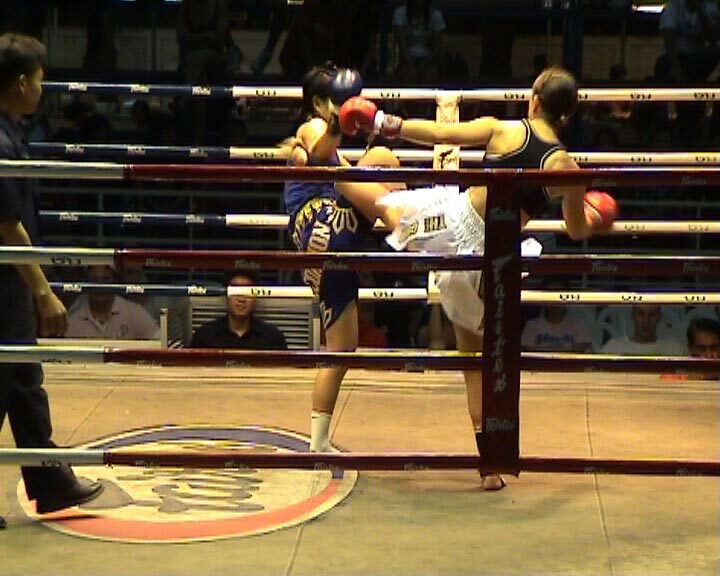 As well as fight training, Hilary places a great emphasis on encouraging participation from females and juniors in the sport. She runs a female only class at Caledonian University and holds private lessons at the Griphouse. 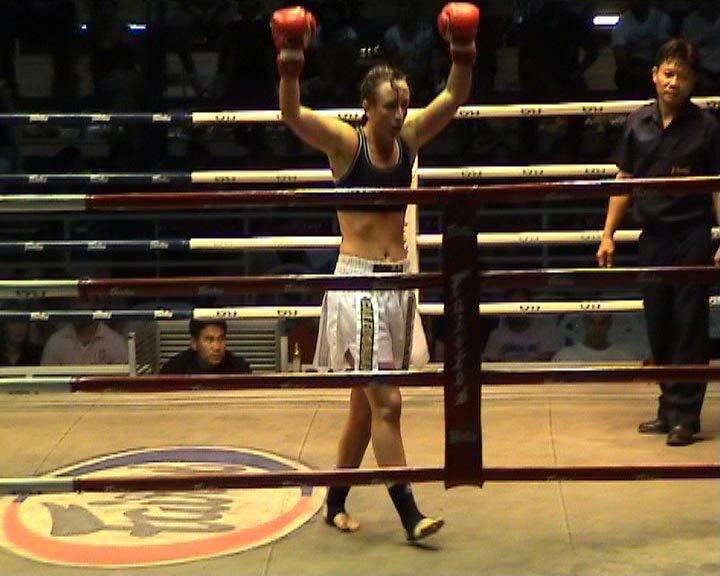 If you want Hilary to fight on your promotion, please contact guy_ramsay@hotmail.com.